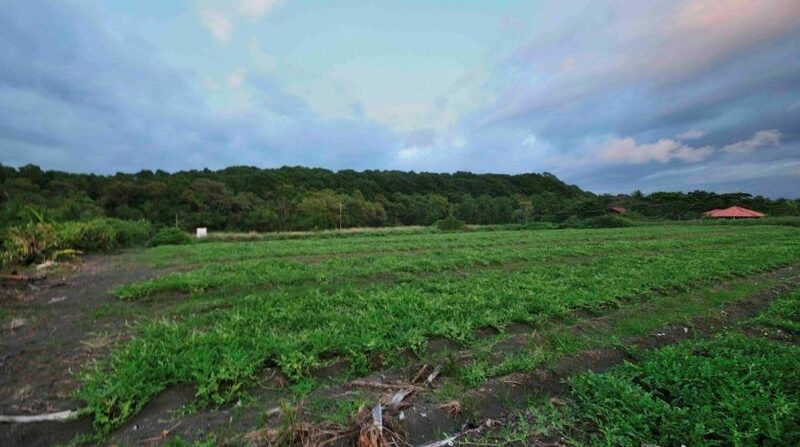 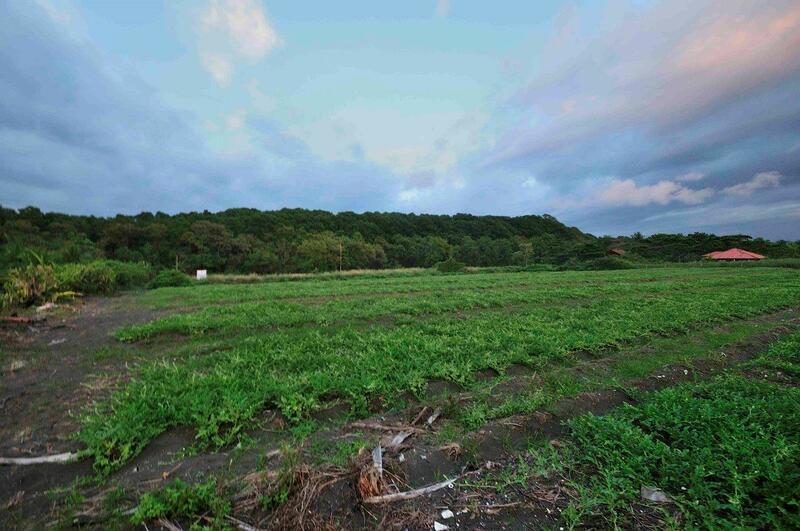 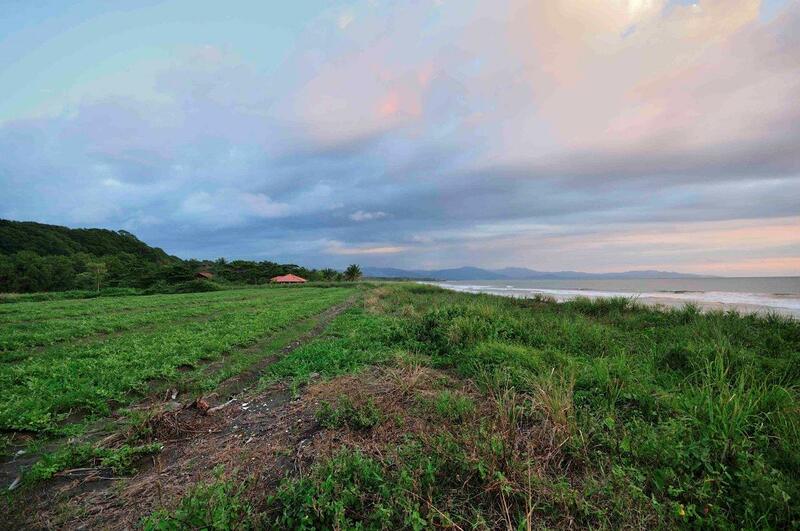 Bajamar Titled Oceanfront Property Near New Main Airport in Costa Rica! 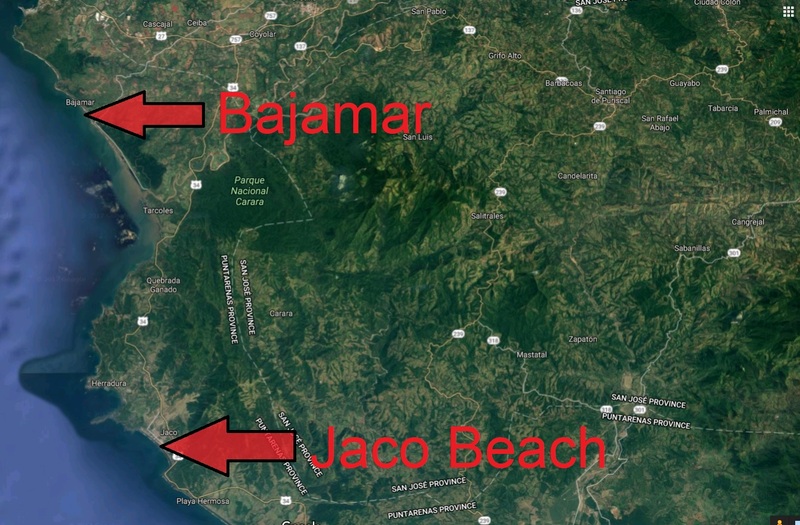 Bajamar Titled Oceanfront Property in Costa Rica is rare with under 10% of the country offering deeded land within 200 meters of the ocean. 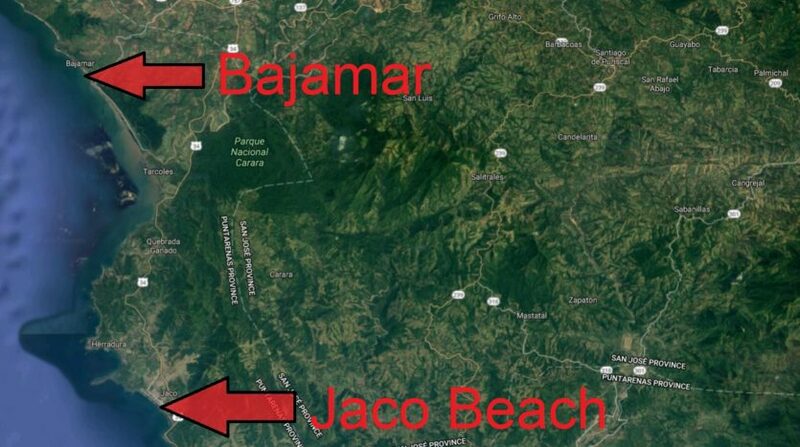 These 4 lots are FULLY TITLED and are located in Bajamar that is the closest beach to the forthcoming Orotina International Airport. 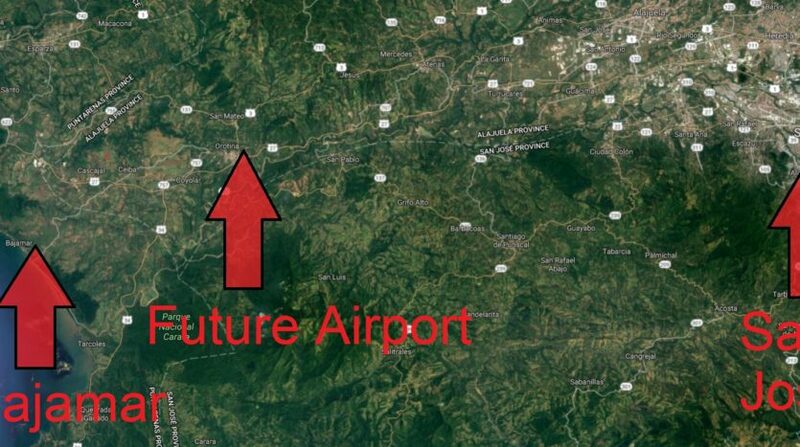 Drive time to the airport will be 30 minutes so this property will be in HUGE demand once the airport is complete. 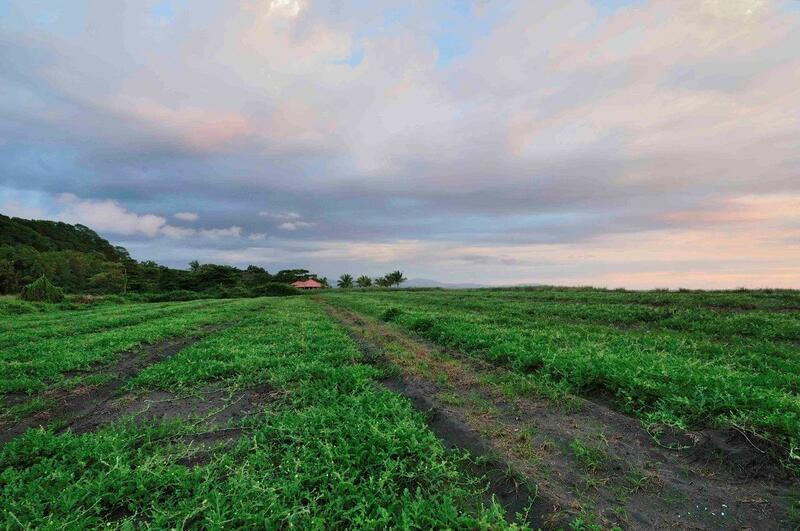 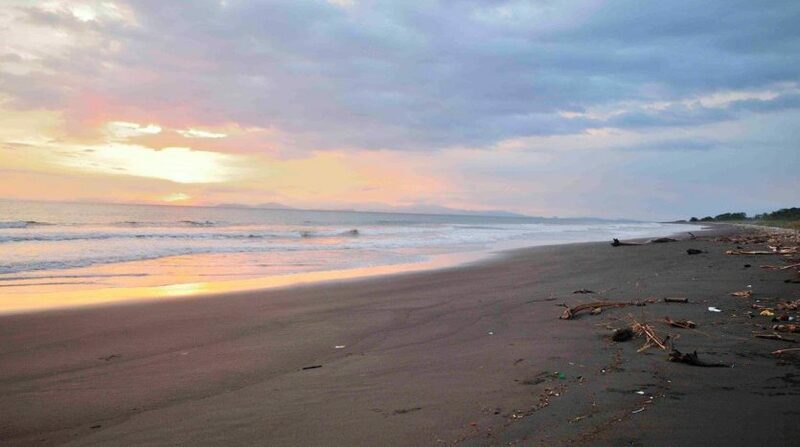 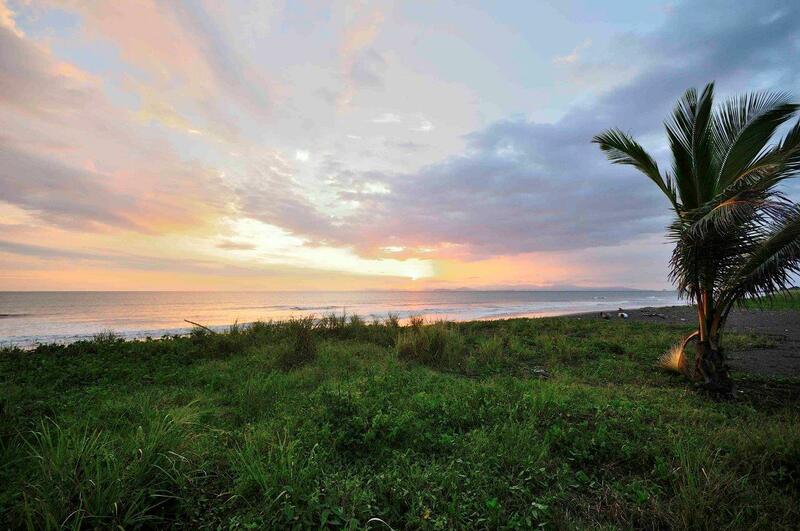 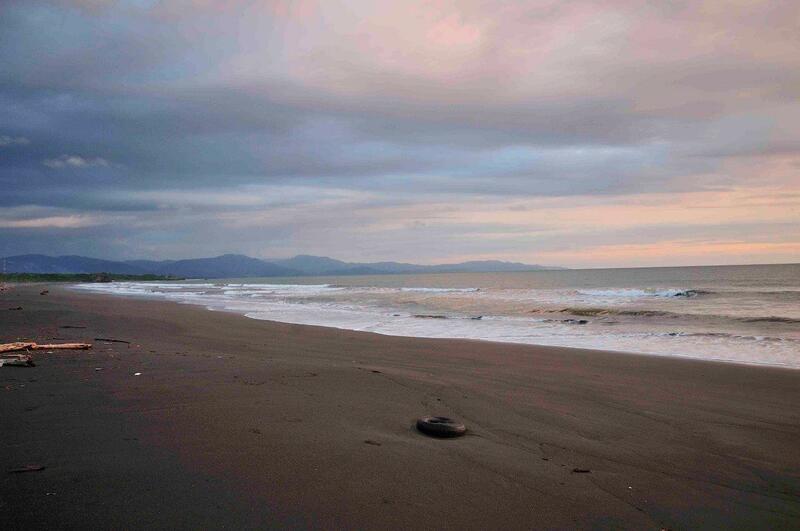 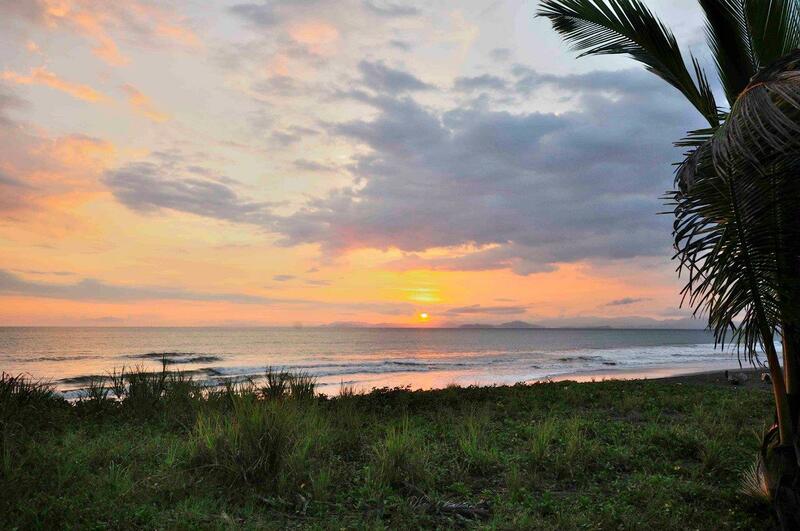 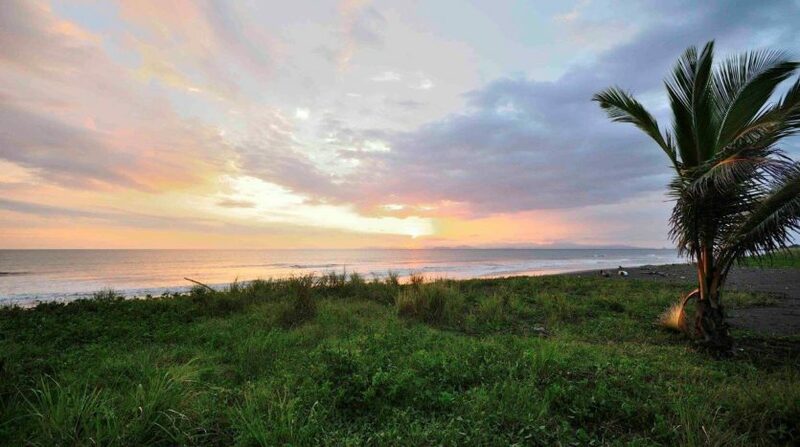 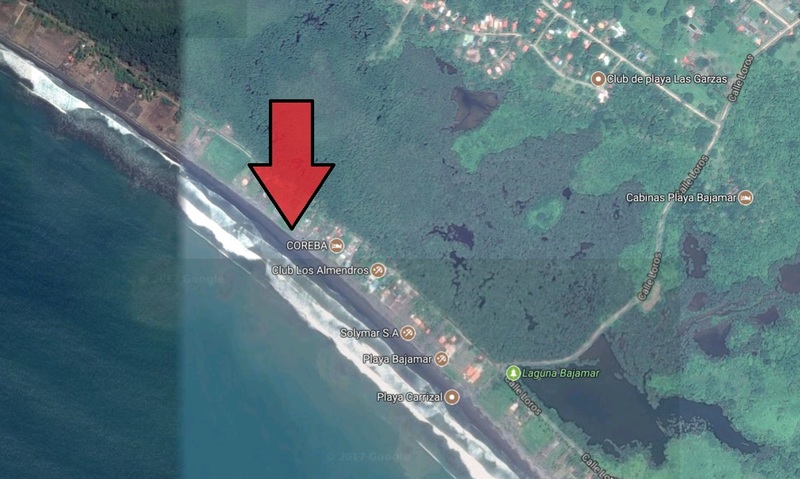 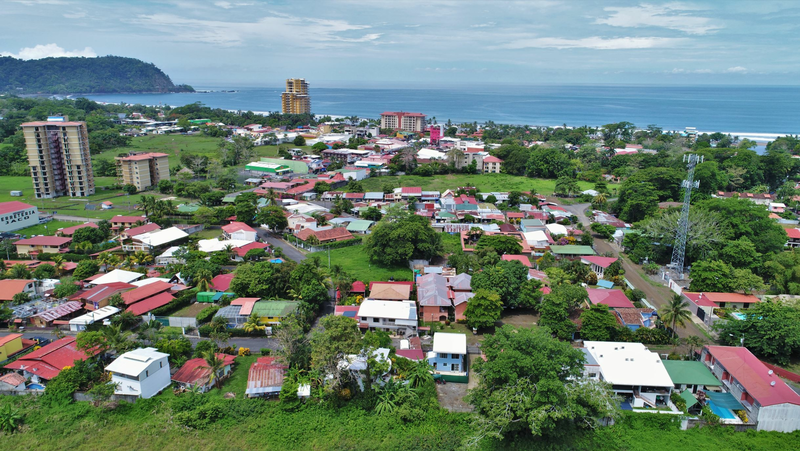 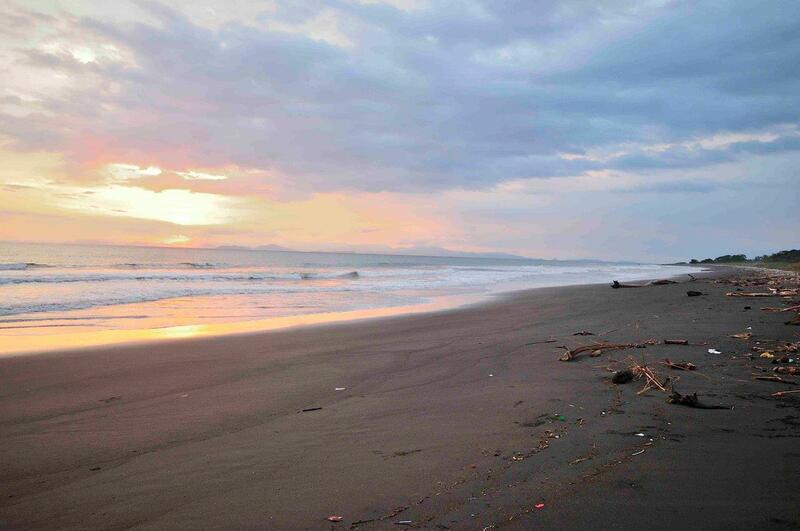 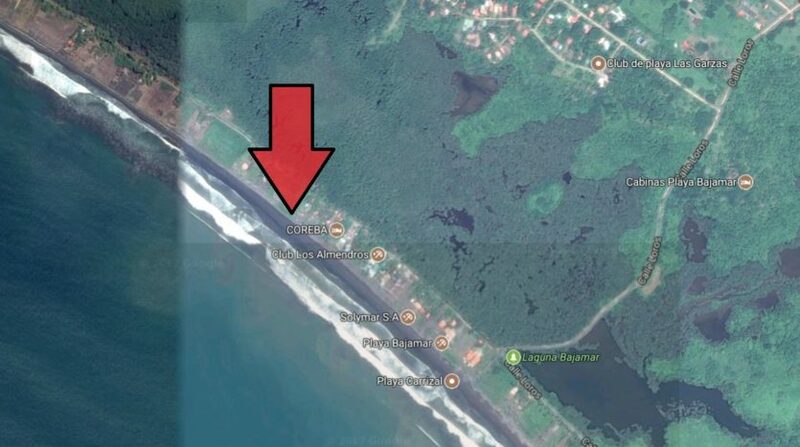 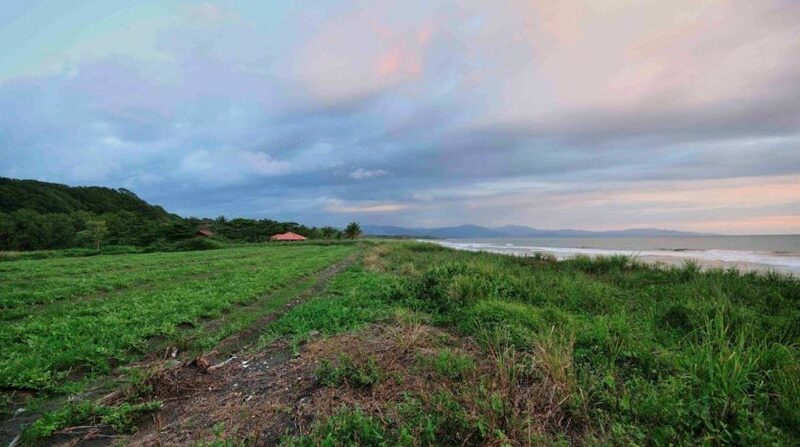 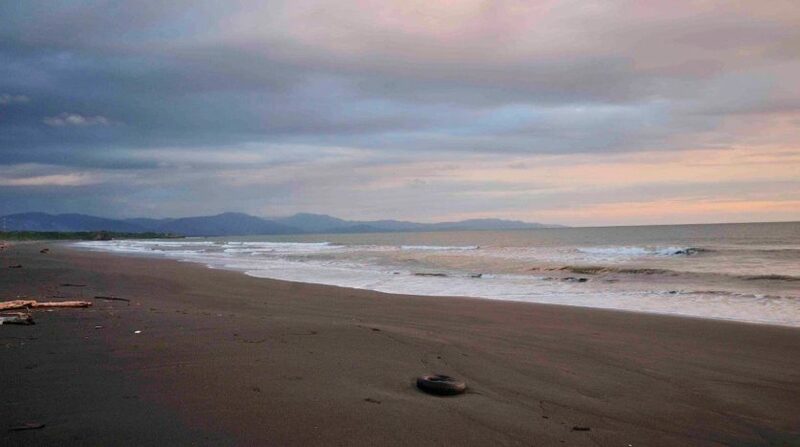 Bajamar Titled Oceanfront Property for Sale Near New Main Airport in Costa Rica! 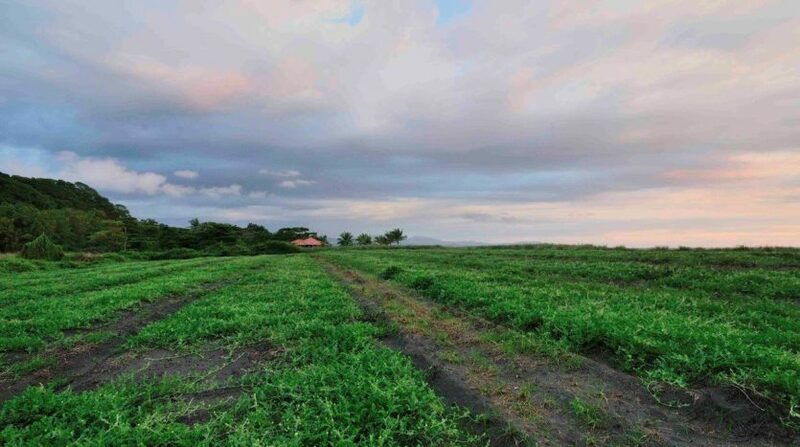 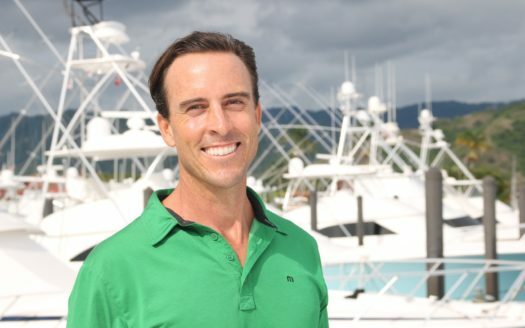 Four lots are on offer that are side by side that each have the following characteristics. 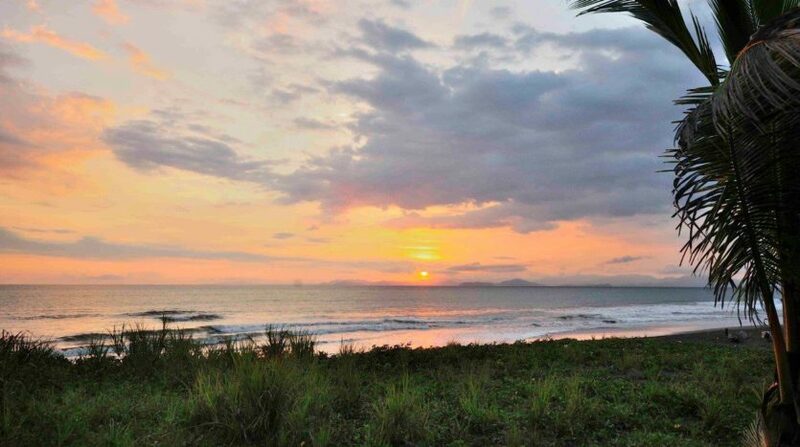 These properties have great investment potential!